With soul-searching dramas, comedies and documentaries, panels and workshops, this year’s lineup in particular includes some interesting films and events. 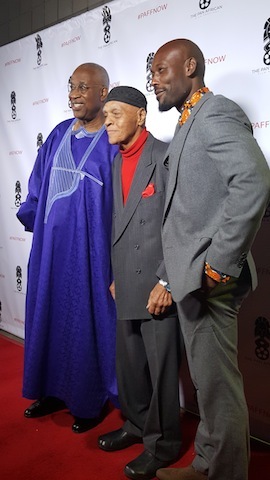 Every year, the programmers kick off their festival with a poignant piece and in many ways, “America is Still the Place” is the perfect film to open the Pan African Film Festival (PAFF). 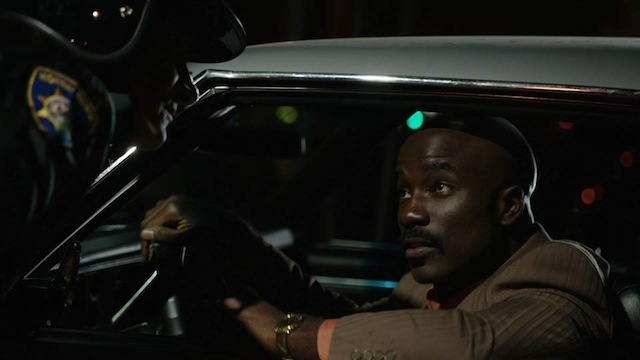 Set in 1971 post civil rights San Francisco, Michael Colter stars in the film which tells the story of a black man’s struggle to achieve the America dream. The drama, directed by Patrick Gilles, kicked off the 12 day festival which celebrates culturally diverse films. 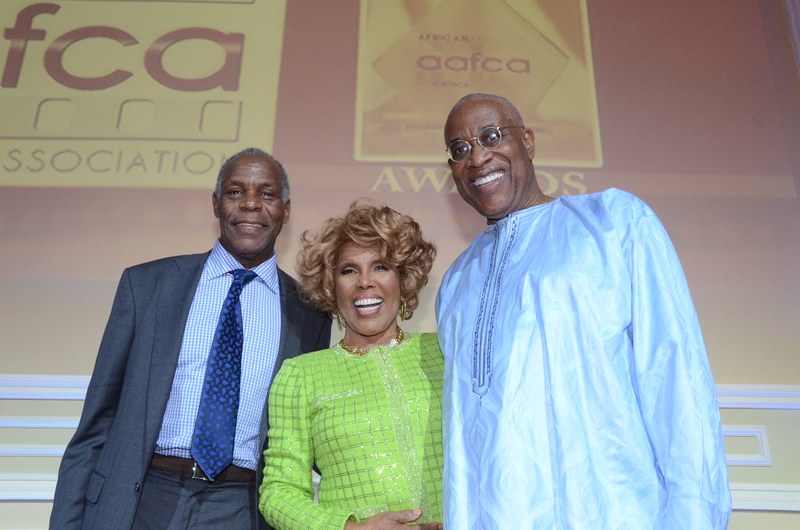 Held each February during black history month in Los Angeles, America’s largest and most prestigious black film and arts festival has showcased films from countries such as Angola, Nigeria, Jamaica, Rwanda, Egypt, Ethiopia, Brazil, Kenya, South Africa, England, Mexico and Japan. With soul-searching dramas, comedies and documentaries, panels and workshops, this year’s lineup in particular includes some interesting films and events. 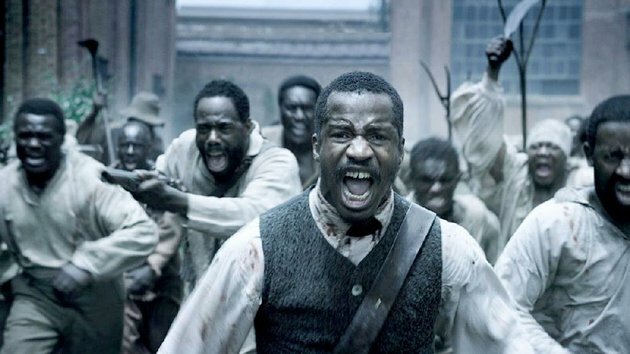 Sure to generate strong interest is the panel “Conversation with Nate Parker,” which takes an exclusive look at selected clips from Parker’s directorial debut feature film “The Birth of A Nation” about the Nat Turner Rebellion. Parker also stars as Nat Turner in the much anticipated story of the famous slave revolt. With two critically acclaimed featured films under his belt, “Fruitvale Station” and “Creed,” director Ryan Coogler is also scheduled for a panel on Monday, February 8th. His next film Black Panther will be the first Marvel film directed by a black man with a black super hero. In addition, the annual ARTFest exhibition makes a return in the halls of the Baldwin Hills Crenshaw Plaza. The Pan African Film Festival (PAFF) was founded in 1992 by Danny Glover, Ja’Net DuBois and Ayuko Babu, who serves as executive director. All films will screen at RAVE Cinemas 15, located within the Baldwin Hills Crenshaw Plaza, 4200 Marlton Avenue, Los Angeles, CA 90008.